Evening Sirens! Today I'm finally going to share with you my Glossybox for the month of April (even though it didn't arrive until May)! Full Size (0.3 fl oz)-$9.00 Value! The packaging on this product is really interesting-I'm not sure what the deal is with the long handle. Haha. But it's a practical item because I can always use an Eyeshadow base. I don't prefer this model over my usual Eyeshadow primers, but maybe it will work well with glitter. Deluxe Size (2 oz)-$2.22 Value! Since we just started the facial segment in school, I'm ecstatic to get a product designed for relaxation. I've been quite the makeup addict, but I'm getting more into bath and body products. 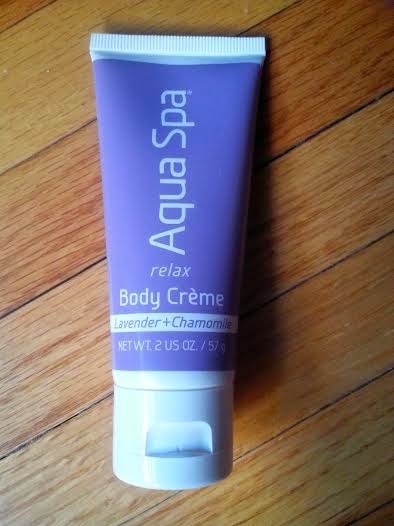 I love that this body crème contains lavender and chamomile. I definitely want to check out other products from this line. Full Size (0.32 fl oz)-$24.50 Value! At first I wasn't too psyched to see we were getting this in the April box. But I still haven't tried the blush I got in January's Glossybox, so for all I know this brand could be amazing. 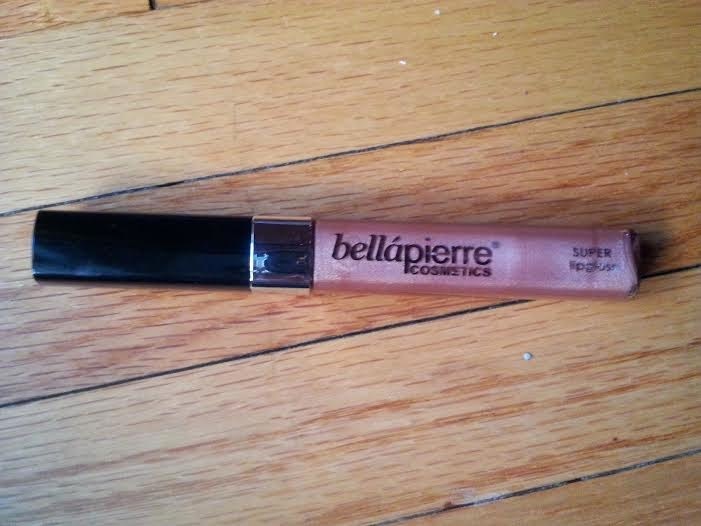 I wasn't sure about the color, but since I love pink and vanilla I eventually gave this lip gloss a try. 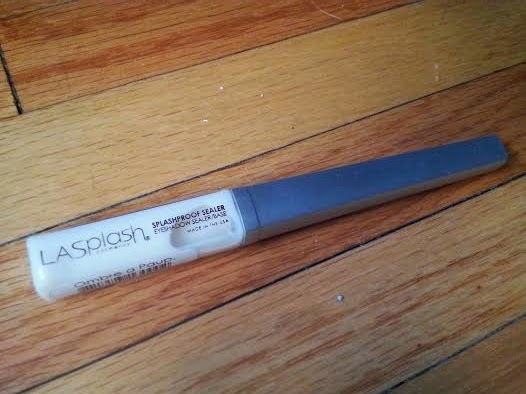 I'm glad I decided to try this gloss out after all because I like it far more than I originally thought! 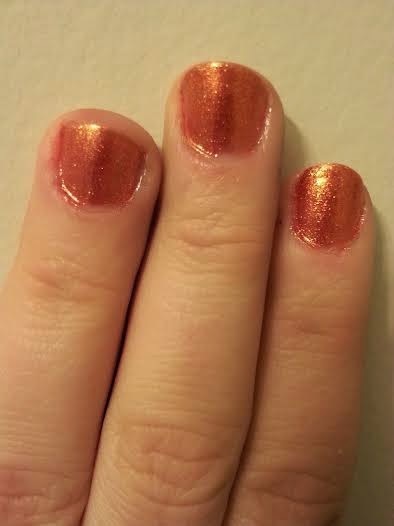 It is actually a really nice color-not super pink, but not as brown as I was imagining. It feels really smooth on the lips and it's probably going to end up being one of my everyday lip glosses. Deluxe Size (1 fl oz)-$1.57 Value! 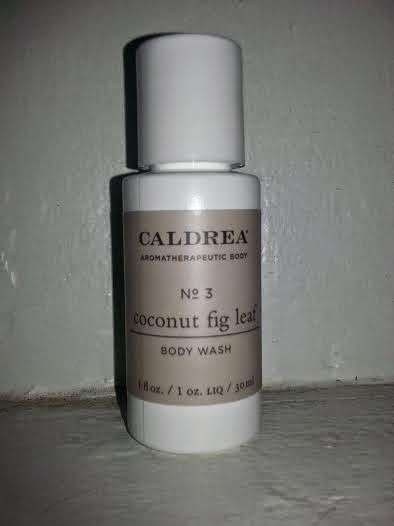 I got Caldrea Rosewater Driftwood Hand Soap in my first Pop Sugar Must Have box (post to follow), and I'm equally excited to try out their body wash in the scent Coconut Fig Leaf. This shower gels smells great-I just love the smell of coconut!! Full Size (0.46 fl oz)-$15.00 Value! 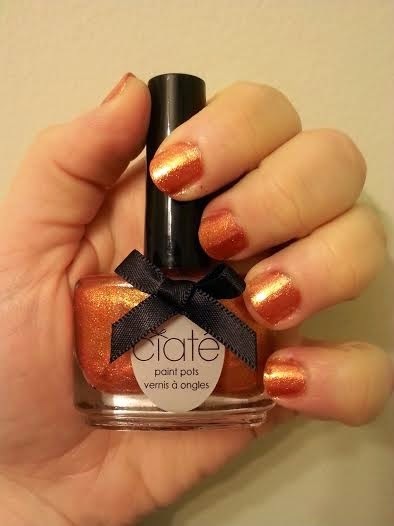 I was super excited when I found out we would be getting a full size Ciate nail polish in the April box While I have purchased a couple of their nail art kits, I haven't had the chance to try them out yet, so I could not wait to get my hands on this polish. I received the color Beach Hut, and while it's a nice looking shade, it's not something I would have picked out for myself. But it is perfect for summer and would be a great pedicure color. I'll either keep it to add diversity to my nail polish collection or give it to my sister because I think it would look fabulous on her. 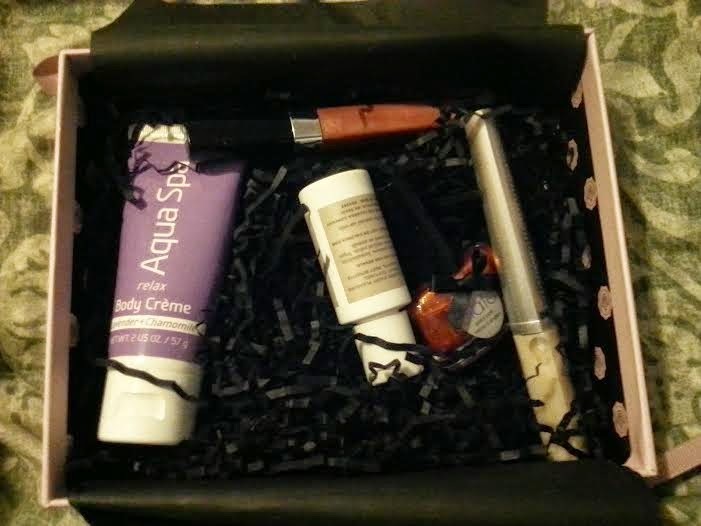 I really liked that this month's box contained less makeup items. Even though I am a makeup junkie, my collection is massive. I think I'll get more use from this variety of items. I am especially excited for the Aqua Spa Relax Body Crème and Caldrea body wash. It just figures that the two items I want to try most and will get the most use out of didn't come in the full size!! 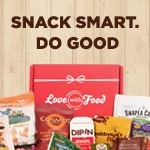 What's your take on the April box?